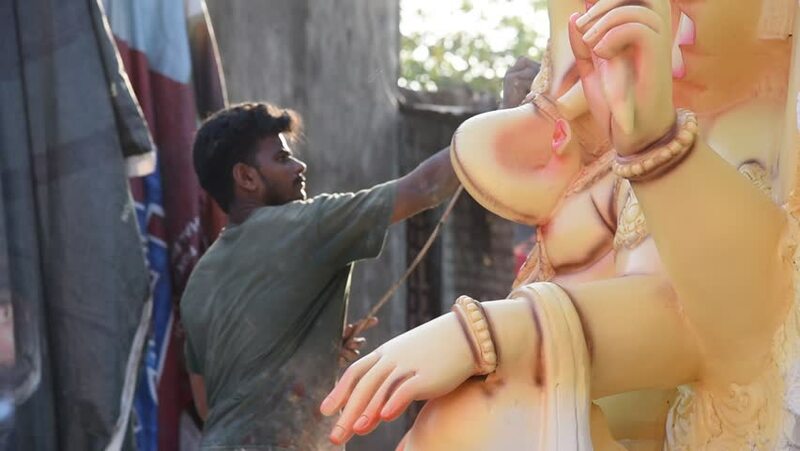 hd00:10AMRAVATI, MAHARASHTRA - SEPTEMBER 12, 2018: Artist gives finishing touches on an idol of the Hindu god Lord Ganesha at an artist's workshop for Ganesha festival. hd00:44the child does inhalation in a special mask. 4k00:18Attractive smiling woman with black hair in lace bra is lying on the bed and chatting, texting and browsing via the mobile phone. 4k footage.